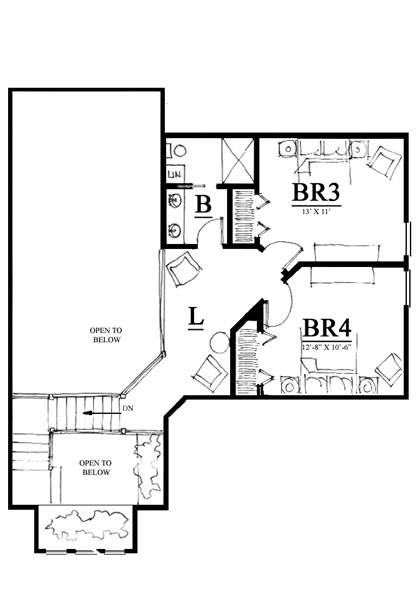 The River Haven is offered in two different elevations. Either elevation can be built as a one- or two-story cottage and both have vaulted ceilings in the great room and dining area. 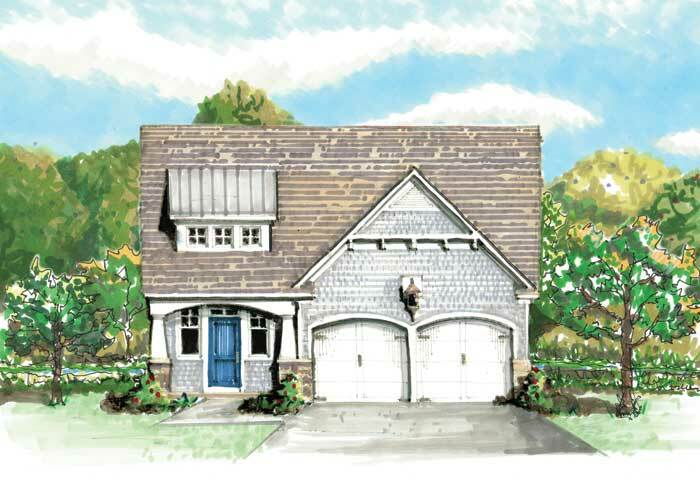 The one-story River Haven is 1,368 sq. ft. The two-story River Haven, elevation A, is 1,896 sq. ft., while elevation B is 2,040 sq. ft. 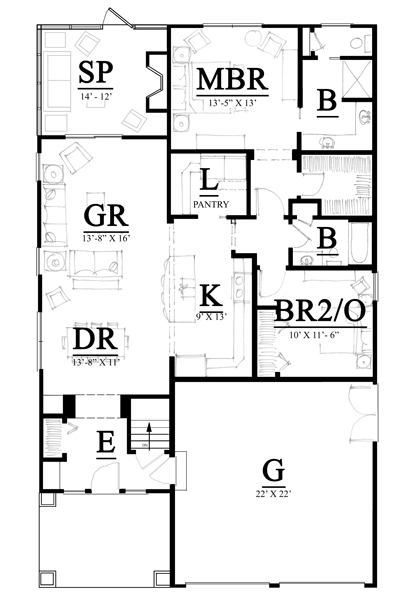 Both elevations add two bedrooms and one bathroom. Click here for a 360 view of River Haven.